Europe’s top Hearthstone, Heroes of the Storm, and World of Warcraft players will be bringing the fight to a shared battlefield this fall. 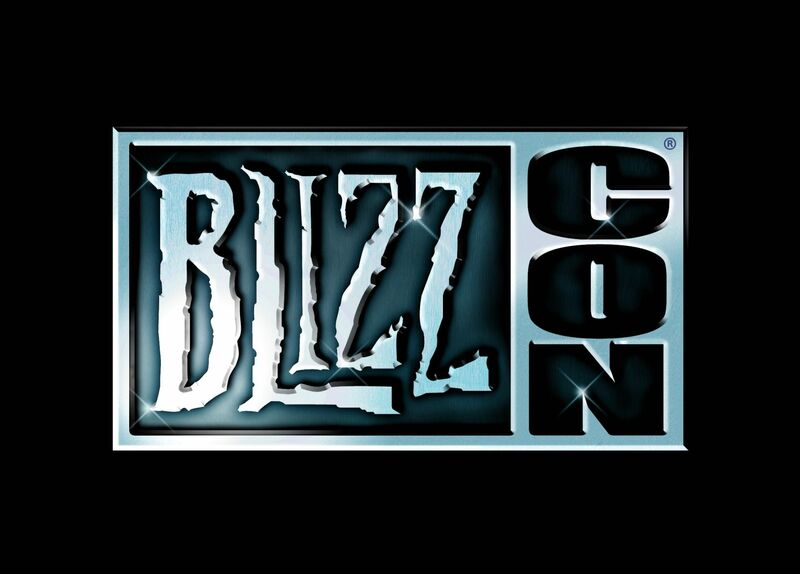 Blizzard Entertainment today announced that the 2015 European Road to BlizzCon tournament series will be making its final stop at the O2 Arena in Prague, Czech Republic, where the European Championship for each of the three games will take place October 3rd and 4th. Participants in the European Championships will vie for a share of $300,000 USD in prize money combined across the three games—a portion of which will be up for grabs during the Heroes of the Storm online qualifying phase. The players and teams who make it through Prague will go on to compete against the best gamers from the rest of the globe in the World Championships, culminating at BlizzCon in Anaheim, CA, November 6–7. Further details on the European Championships, including how to sign up to compete in Hearthstone, Heroes of the Storm, and World of Warcraft, will be released in the coming weeks. In addition to witnessing epic eSports action live, attendees at the event will be able to go hands-on with Blizzard’s upcoming team-based shooter, Overwatch. Visitors will also be able to participate in cosplay activities, trivia contests, and more. Real-time strategy fans are also in for a treat, as some of Europe’s best players will put their skills on display in StarCraft II: Legacy of the Void show matches. Anyone unable to attend will be able to follow the action via online streams—ticket and stream details will be announced soon.